What is a Dental Filling Exactly? A Filling is a piece of material (often metal) that replaces a missing part of tooth. 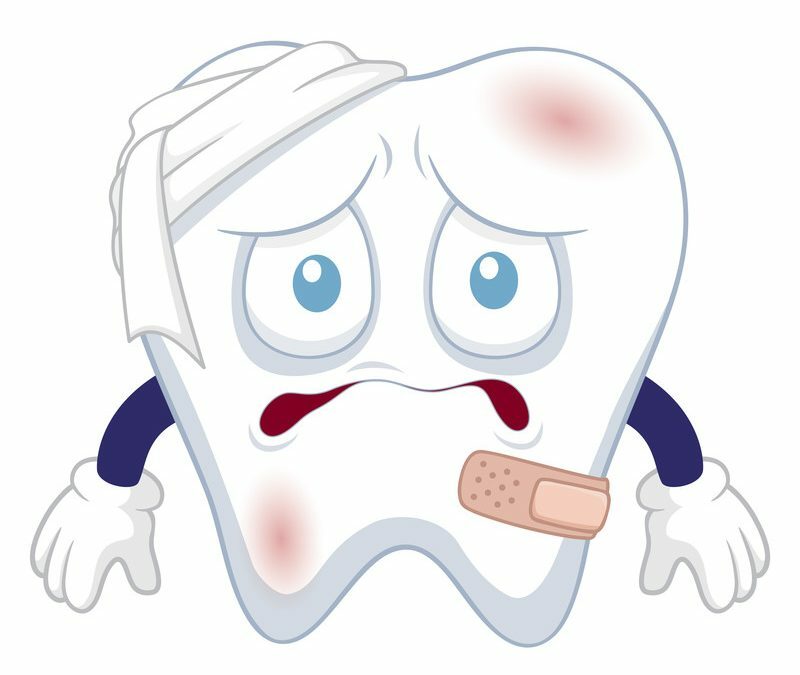 That missing piece of tooth tissue has to be removed as a result of disease (tooth decay or tooth rot – think of wood rot as similar). This is a surgery to the tooth and like any surgery to a living body, it is needed as a result of disease. It is a partial amputation of a tooth and this amputated part is replaced with a metal or tooth coloured material so the tooth can function again. All surgery to a living body is an insult as such but we hope that the good can outweigh the insult. The surgical removal of the disease is the tricky part and much care is needed to minimise the trauma to the tooth. The next part is often just as tricky especially when the disease is extensive and little is left after the disease is removed. This part is designing the shape of the remaining tissue to hold the new material in place. Next, we must use whatever means possible to protect the living part of the tooth and finally the engineering to craft the material to a shape that can allow the amputated tooth to function again as a tooth. This involves particular design and contouring with respect to the neighbouring teeth and to the teeth that bite against the treated tooth. All in all, the process is a difficult one and requires a high level care and skillfulness! The fact that dentists can succeed in these surgeries is a testament to the skill of the surgery, as in any surgery. But like all surgeries results can vary considerably. Success also depends on the level of disease the surgeon encounters with more extensive disease having higher risk of a poorer outcome. Each surgery is unique and is custom designed according to an accepted set of principles. Value the dentist that undertakes this unique surgery for you and value the successful outcomes that are achieved on your behalf by investing in a preventive programme. In a general way these complex surgeries have been devalued in a commercial world and need to be revalued. The cheapest is not likely to be the best! If you found this short post informative and helpful, please share it by clicking on your favourite social media platform button below! 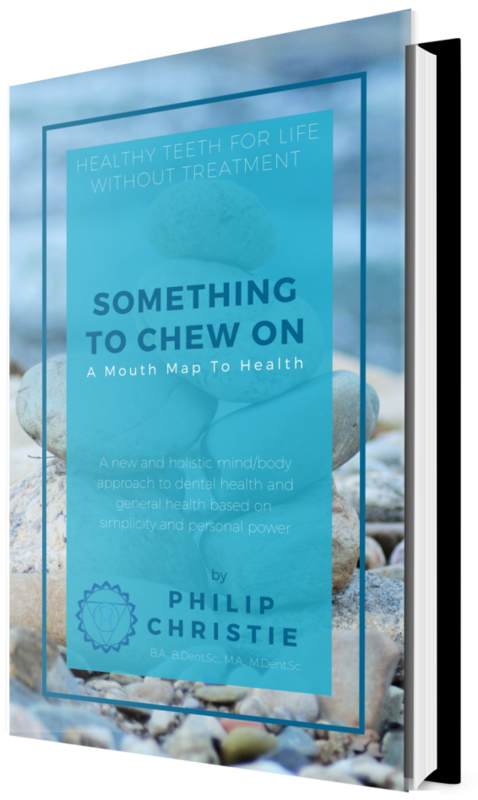 Discover The Secret To Healthy Teeth For Life! Why Brushing can damage your Dental Health! Should you use mouth rinse daily?